This Glass Chillum is a necessary part of your bong. 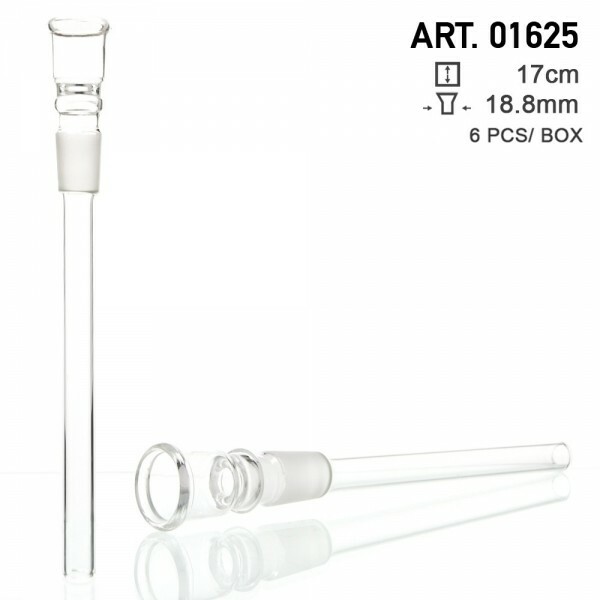 It helps your smoke spread into the tube so as to get filtered by the water before reaching your mouth. It fits any bong with a sure ground of 18.8mm (For Micro Bong).